Since it's the holidays, there is fudge, cookies, candy, etc.... tempting you everywhere you look right now. 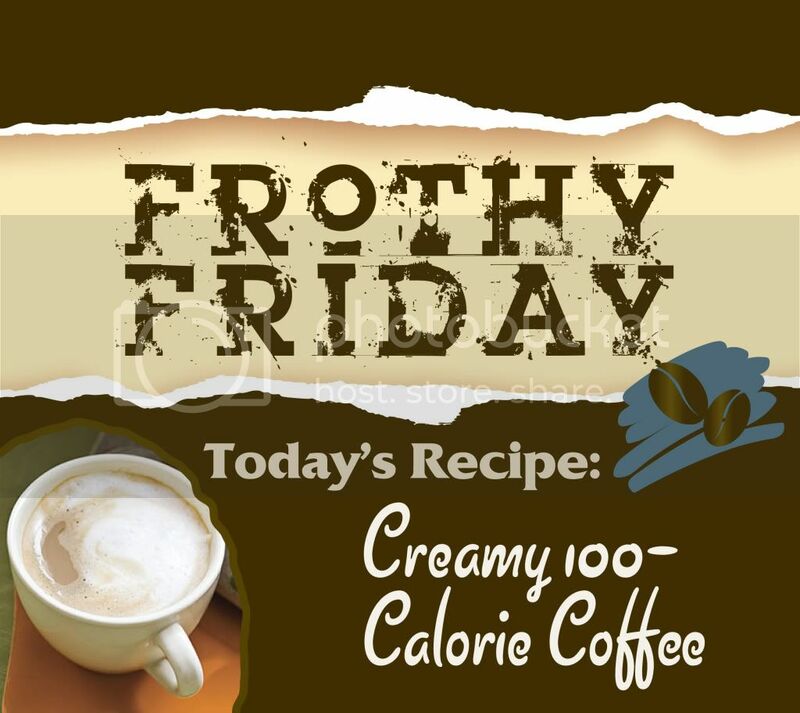 It's almost impossible to stick to a diet, but I found a delicious coffee recipe that's only 100 calories! So drink up & be Merry. Tis the season to be Jolly! 1. Whisk together all ingredients in a medium saucepan over medium heat, and cook, whisking occasionally, 10 minutes or until steamy. Creamy 100-Calorie Iced Coffee: Prepare recipe as directed. Let cool completely (about 20 minutes). Pour 1 1/2 cups coffee mixture into compartments of 1 ice cube tray, and freeze 4 hours or until firm. Chill remaining coffee mixture until ready to serve. Place coffee ice cubes in a pitcher, and pour remaining coffee mixture over ice cubes. Serve immediately. Prep: 15 min., Cook: 10 min., Cool: 20 min., Freeze: 4 hr. Get the nutritional information on this recipe & find other fabulous tasty treats HERE! That sounds reeeeeeaaalllly good right now. Coffee+Vanilla+Low Cal=SOLD! Will try it later, thanks!